Create high-quality colour photos and everyday documents with low-cost Original HP ink cartridges. These dependable cartridges deliver consistent results, so you can print vivid colour and crisp text for the life of your cartridge. Print the vivid colour photos and everyday documents you need with low-cost Original HP ink cartridges - designed to help ensure your HP printer delivers consistent, reliable results. Save time and money, and eliminate hassles, with Original HP ink cartridges that fit how you live, play, and print. Get a better value for frequent printing with high-yield cartridges. Recycle cartridges at no charge through HP Planet Partners. 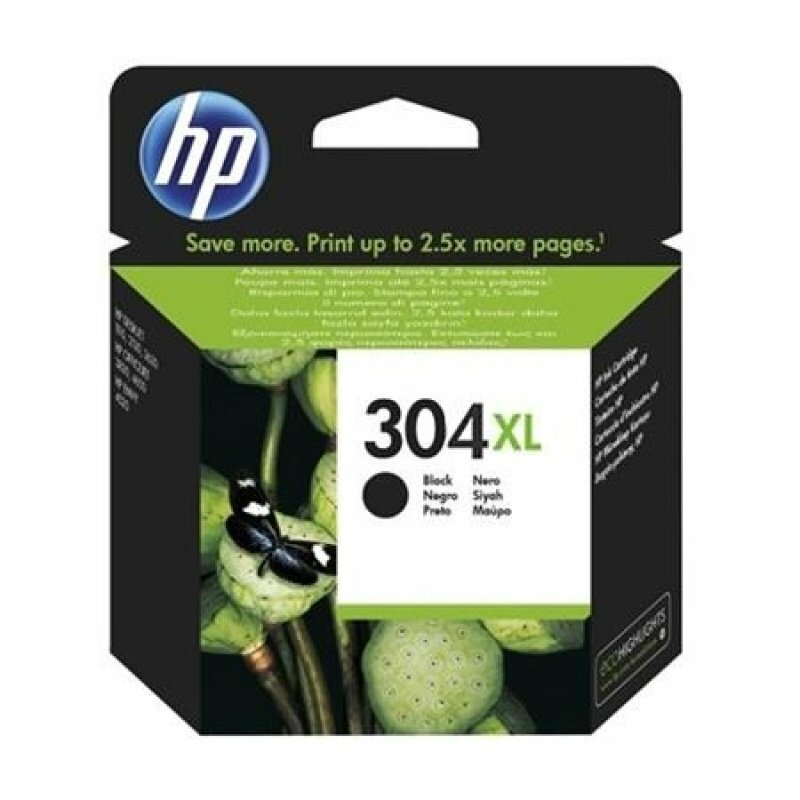 Rely on Original HP ink cartridges to deliver brilliant results. Help ensure the best possible prints for home, school, and work with cartridges built and tested with your HP printer and designed to deliver consistently outstanding prints.